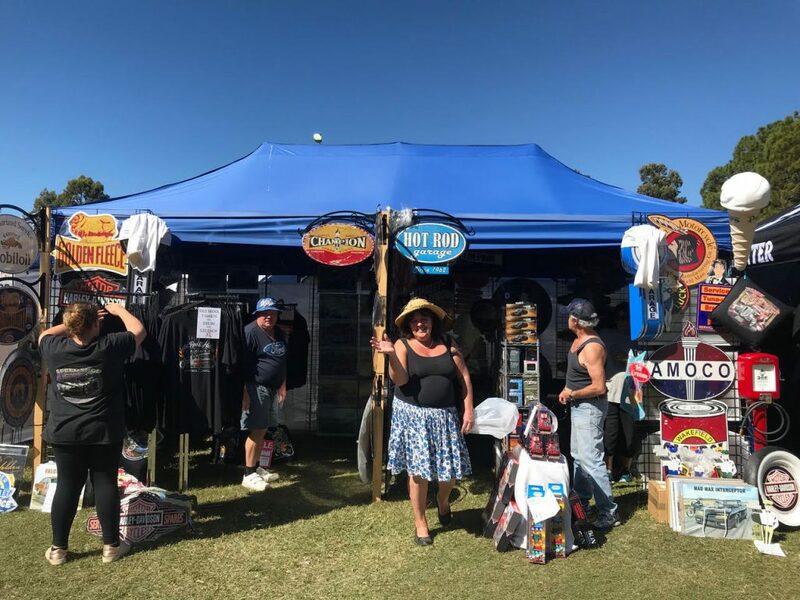 All Car, Bike, Truck, Boat, Caravan, Aftermarket Auto Industry, Products & Services, Kustom Kulture, Art, Retro/Vintage/Rockabilly Clothing, Homewares, Novelty Auto or Memorabilia. To book a trade site follow these 4 easy steps! 2. Complete the form, pay by Paypal or Credit Card. 3. Complete the booking & call 0439 170 882 for availability and request preferred site numbers. **Larger sites and covered shed sites available by request. Public Entry: Saturday 10th August “The GC Retro Car Show” 11am-7pm. 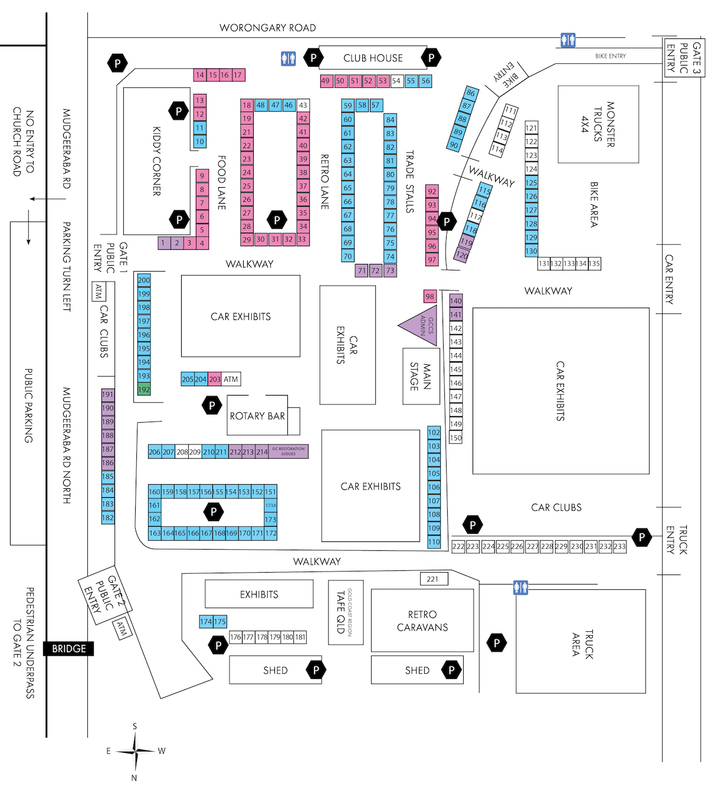 All Trade Sites except those in the centre ring must be set up by 9.30am and owners vehicles moved to the designated exhibitor parking areas. Trade Site Bump-in: Sunday 11th August Trade Sites for the Bike Show in the centre ring may set up on the day between 5.30am-7am only. Bump Out Sunday: 11th August from 3pm onwards and not before this time. The Showground Gates will be locked from 5pm. Online bookings will be processed upon payment of Credit Card or Paypal. Unpaid submissions will not be assigned. 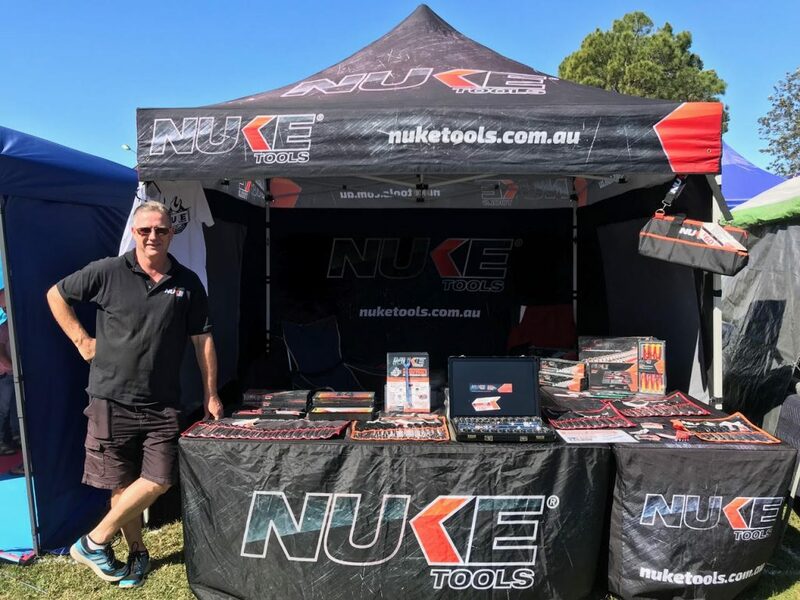 Stallholders must set up Friday 9th August 2019 between 9am-5pm except by mutual arrangement with managment and excluding Bike & Truck Traders who exhibit Sunday only. Stallholders on the Eastern side of the Showgrounds must open both days. Bike & Truck traders will open Sunday 11th August in the centre ring. 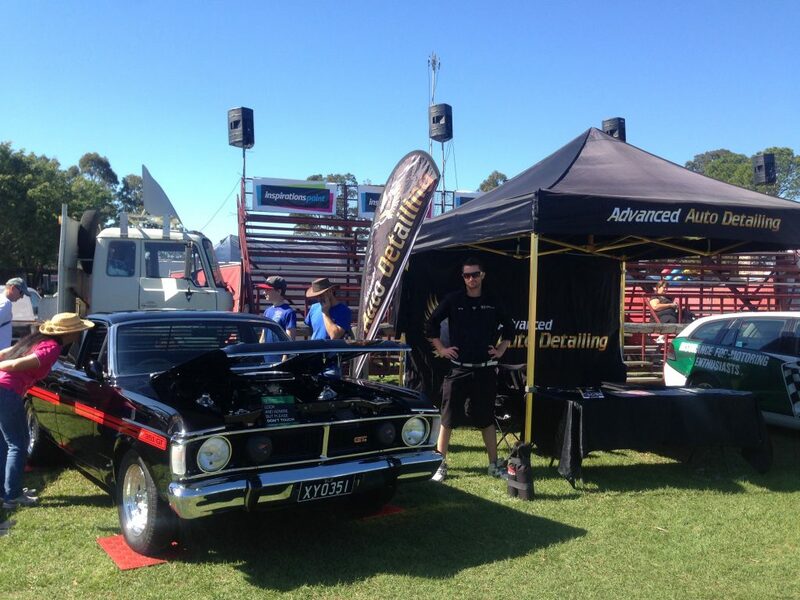 Bump-in 5.30am-7.00am at Gate #3 Worongary Rd – rear of Mudgeeraba Showgrounds. Stallholders must have their own marquee tent. Stallholders must close Saturday by 7.30pm for security lock-down at 8.00pm. Stallholders will have access to parking across the road from the Showground. Stallholders must cover and secure trade tents overnight. Site refunds are not valid after Friday 28th June 2019 under any circumstances.